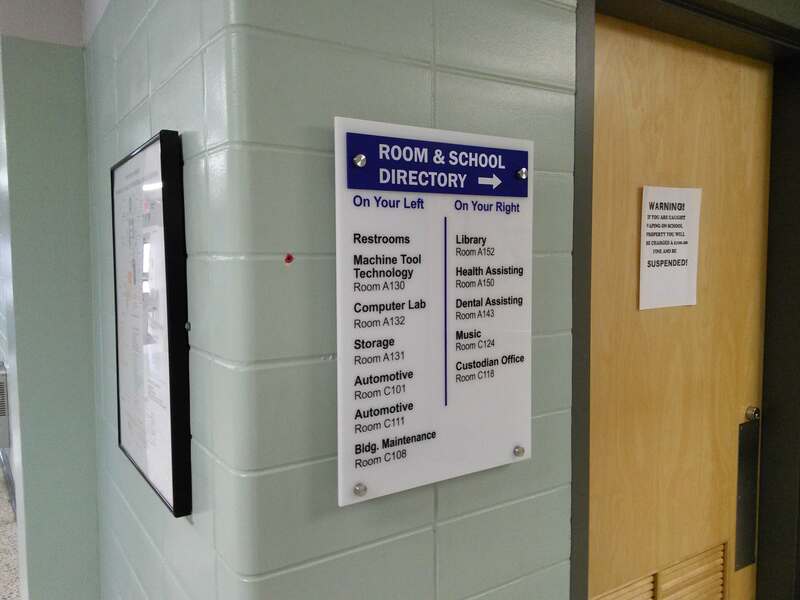 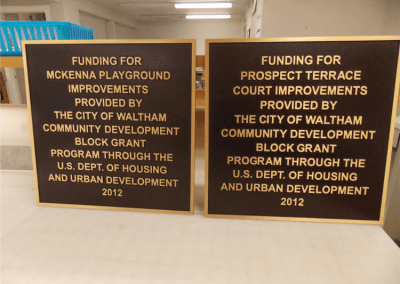 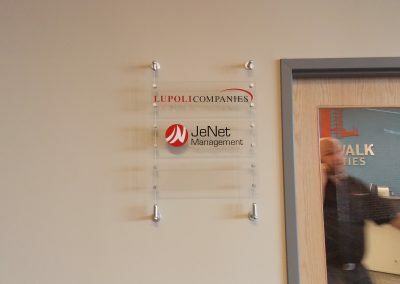 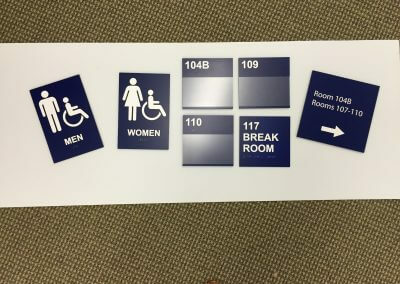 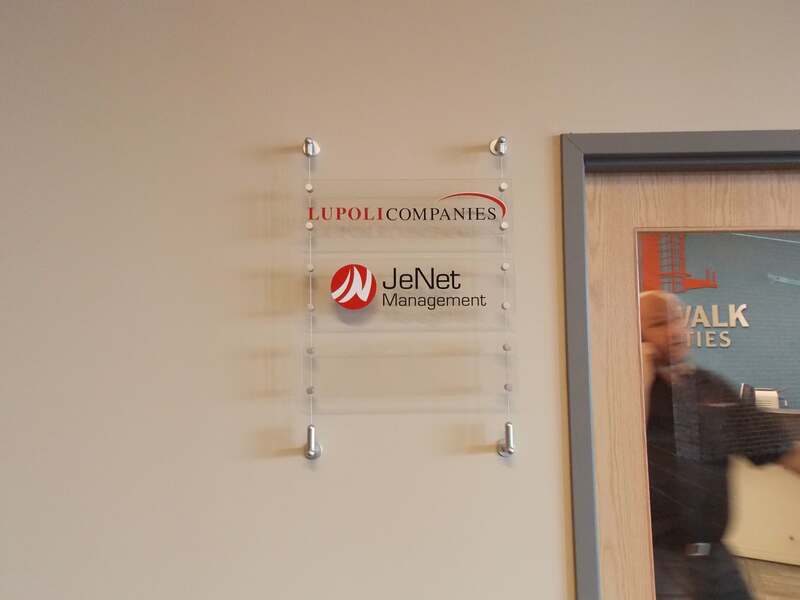 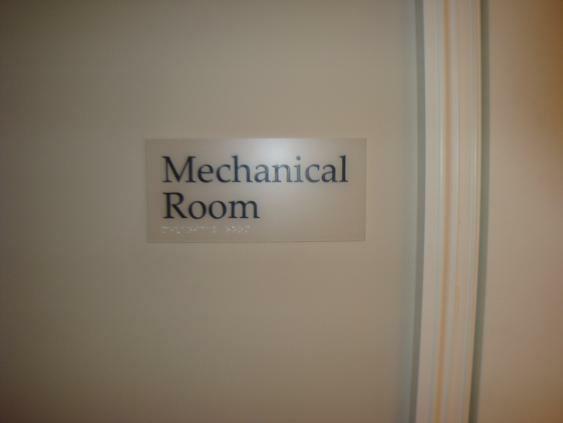 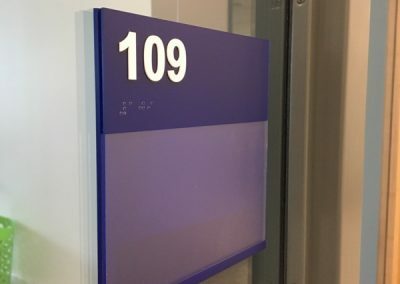 Our Custom ADA Signs help you comply with ADA requirements in style. 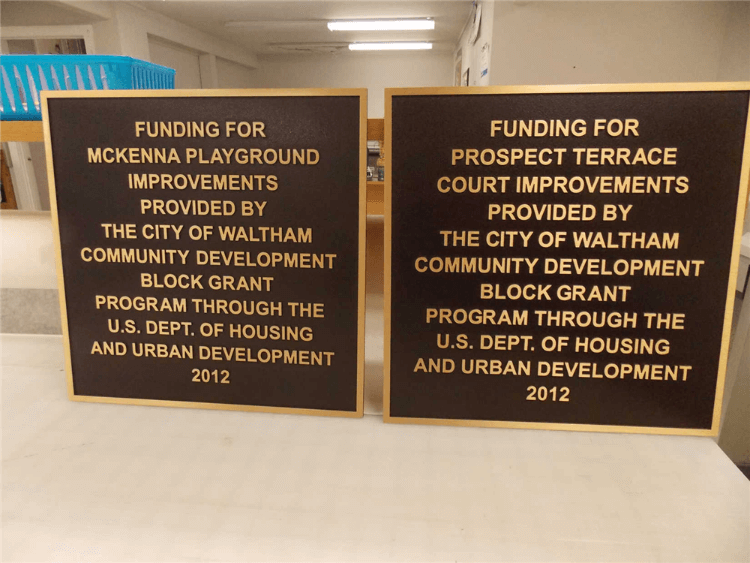 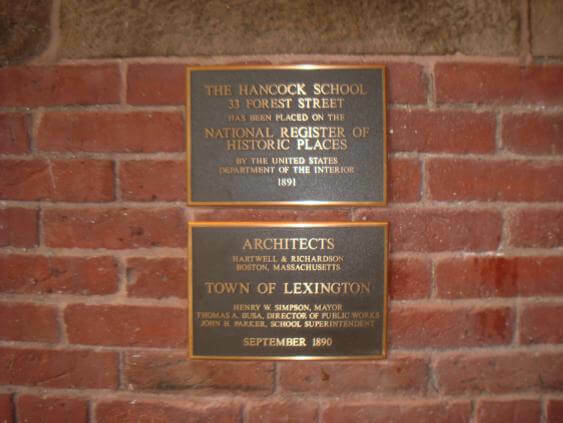 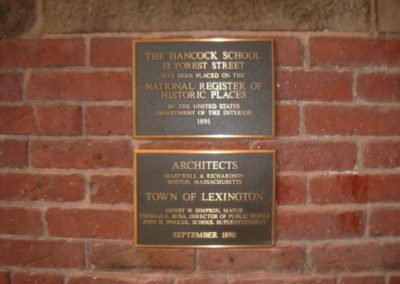 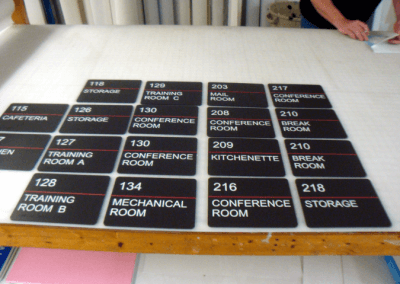 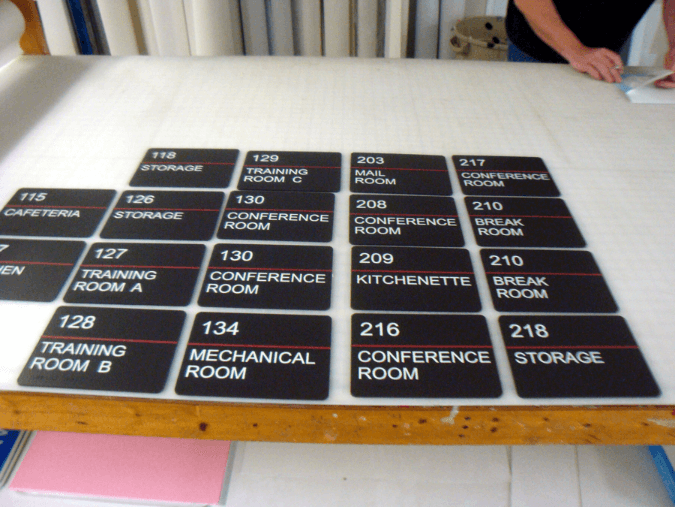 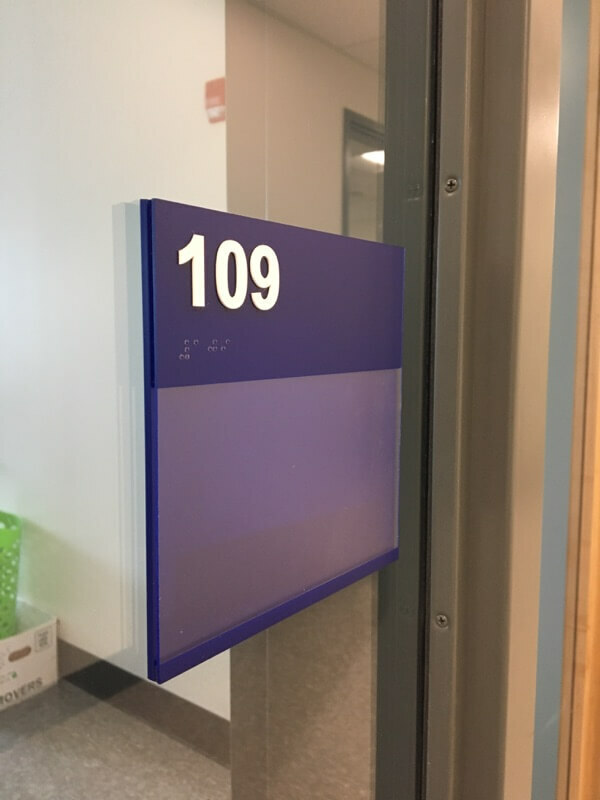 We have many options and can custom design your ADA compliant signs, work with your architect’s plans or recreate your existing signage. 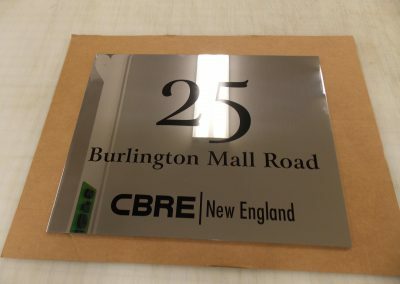 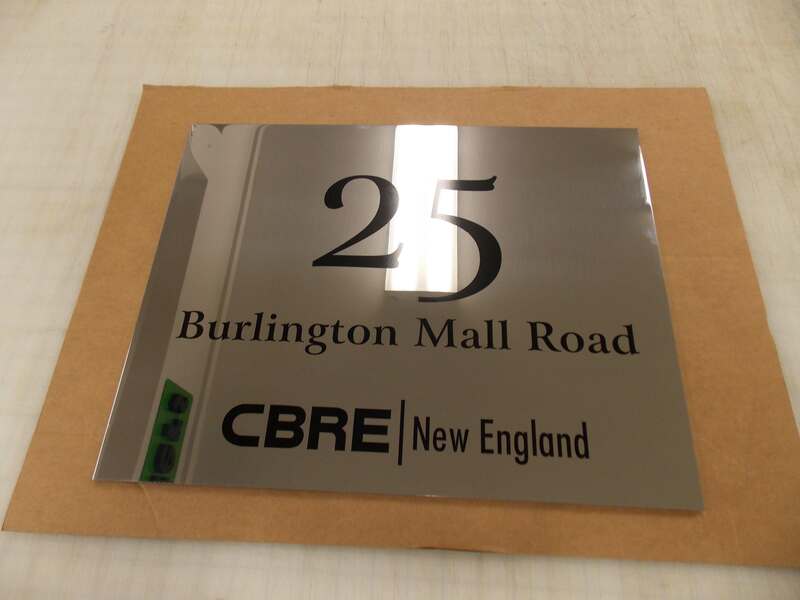 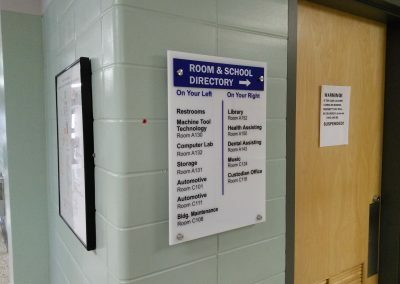 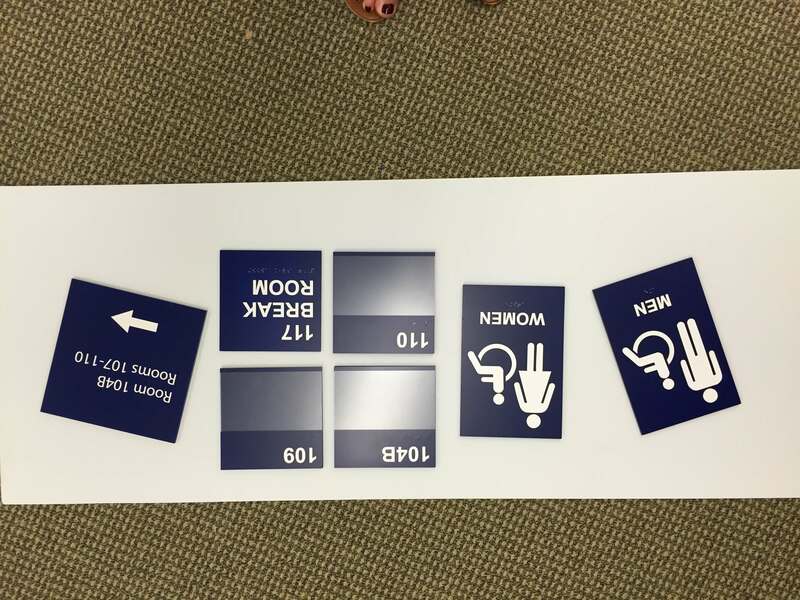 Matching directional and directory signs help complete your sign package.